I have just recently added both Captain America: The Winter Soldier and Iron Man 3 to my DVD collection. As a result, I have had a solid movie marathon the past couple of days and therefore wanted to share my passion for the series. In case you want to have an Avengers movie marathon too, see below for all the release dates so you can watch them in the correct order. The second trailer for Avengers: Age of Ultron was released this week and to say it got me excited about the May 1st premiere would be a bit of an understatement. I loved the comedic genius of Joss Whedon’s screenplay and direction in the first Avengers film, therefore I am happy to announce that he is back for round two. Although the trailers hint that Age of Ultron will take on darker themes than the first, I am still extremely interested to see how the action develops on screen. RDJ, Hemsworth, Evans, and the rest of the gang are all back to reprise their roles. However, keep an eye out for the two newcomers Aaron Taylor-Johnson and Elizabeth Olsen who will take on the roles of Quicksilver and Scarlet Witch. Also, it will be great to see the Blacklist star James Spader tackle the role of the villainous Ultron. 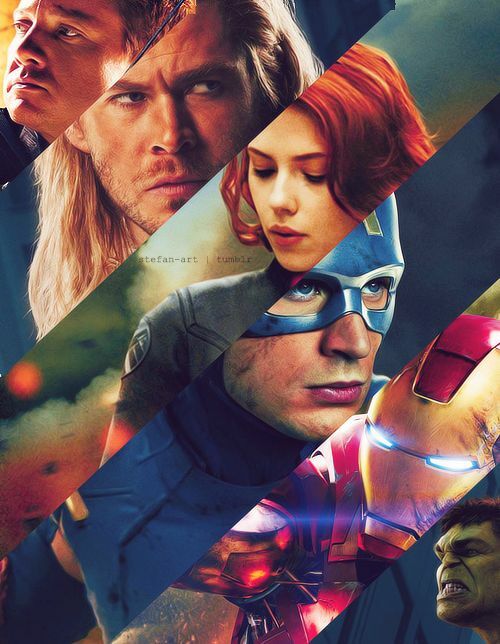 Check out the Age of Ultron trailer links below if you haven’t got around to it, or if you’re like me and just want to have them on repeat for the next 20 minutes. After you are done (if you haven’t already) go and update your calendar to include an epic activity for May 1st.